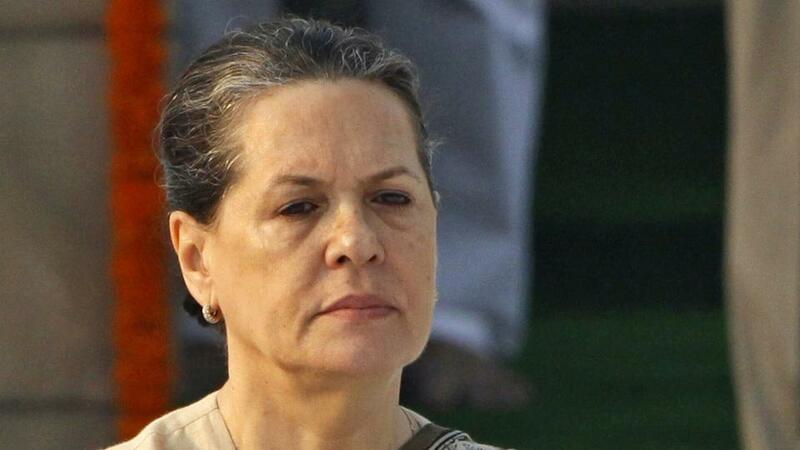 New Delhi, April 7 (Daily Hunt): Sonia Gandhi, the chairperson of the United Progressive Alliance, on Saturday launched a stinging attack on the Narendra Modi government. Addressing People’s Agenda – Jan Sarokar 2019 in New Delhi, Gandhi said the Modi government has ‘destroyed institutions’ during the past five years. Gandhi hit out at the BJP alleging that it does not respect diversity of India. ‘New definition of patriotism is being taught to us today. Those rejecting diversity are being labelled as patriots. Discrimination among our own citizen is being justified on the basis of caste, religion and ideology,’ the UPA chairperson said. The UPA chairperson’s sharp criticism of the Bharatiya Janata Party-led government has come close on the heels of a similar reference by the party veteran LK Advani. Writing in a blog recently, Advani said it his party has never regarded those who disagreed with it politically as ‘anti-nationals’ or ‘enemies’. Many observers viewed Advani’s blog as a message to the BJP current leadership.